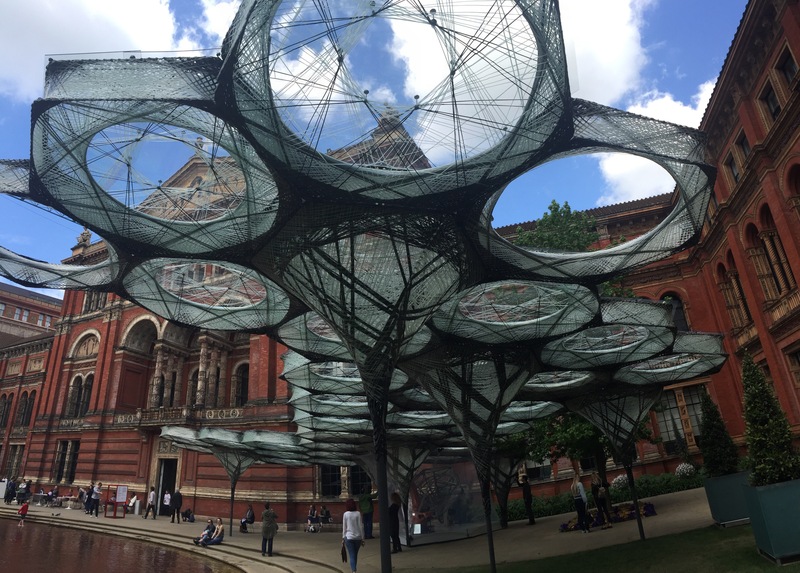 Here’s the Elytra Filament Pavilion, created by a carbon fibre cell robot. science! 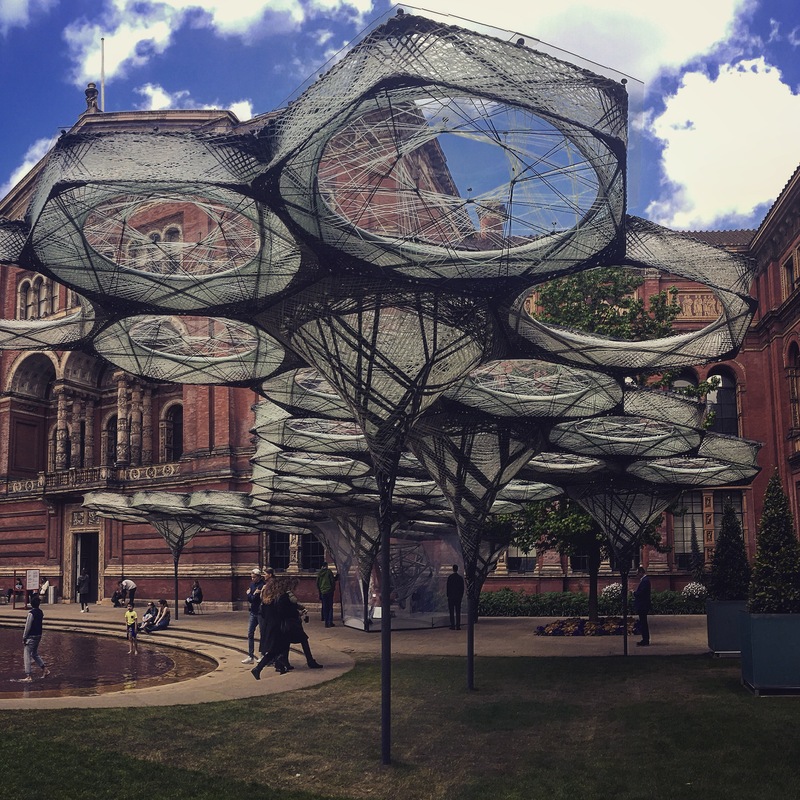 It’s at the Victoria and Albert museum in South Kensington, and will be growing all summer to demonstrate the growth of engineering in our fair land. 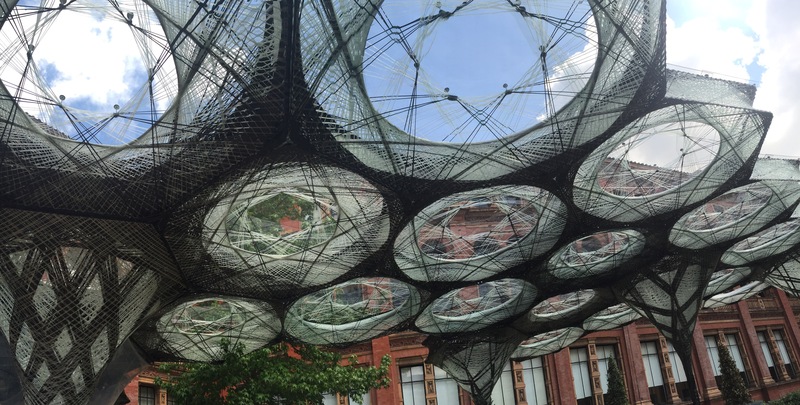 I love London for its pop-up curiosities here and there.